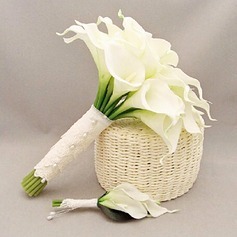 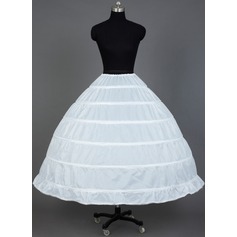 Wonderful petticoat. 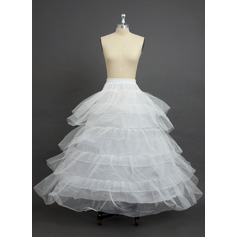 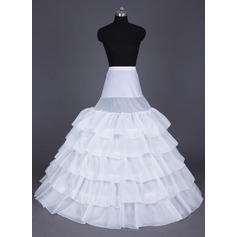 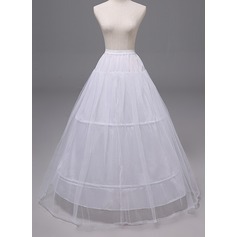 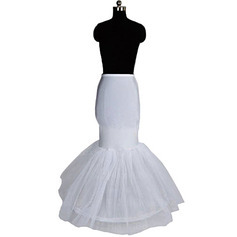 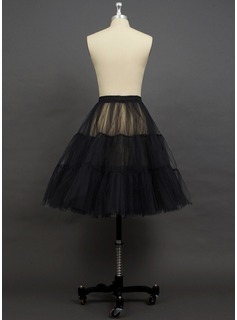 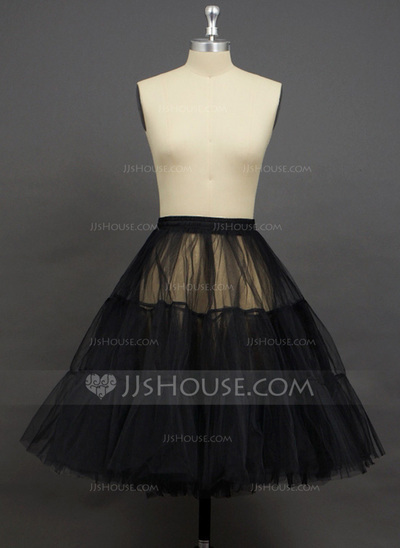 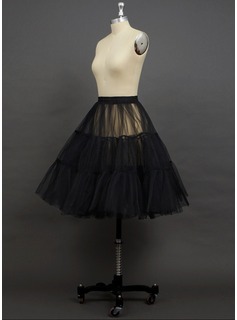 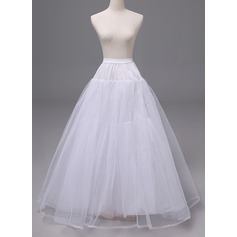 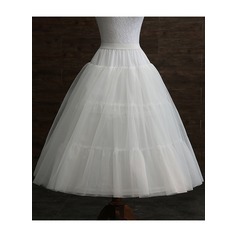 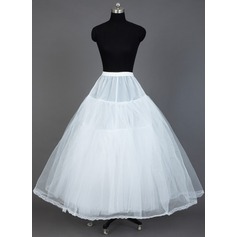 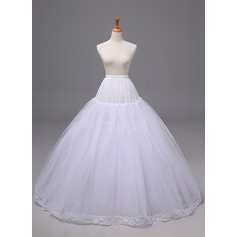 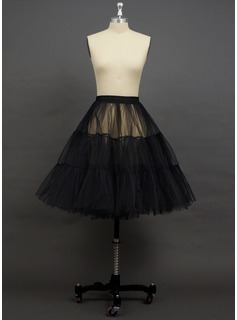 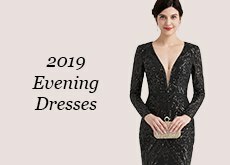 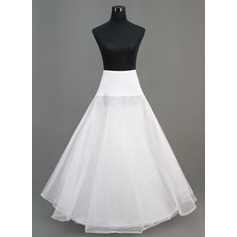 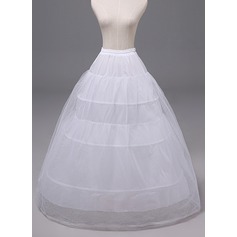 This petticoat has 3 tiers, which makes my dress stand full as the picture shows on your website. 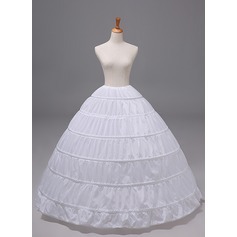 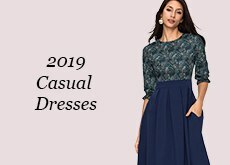 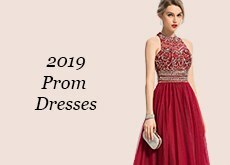 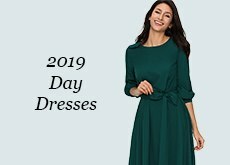 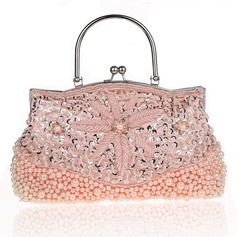 The fabric is comfortable and of great quality. Satisfied with this!